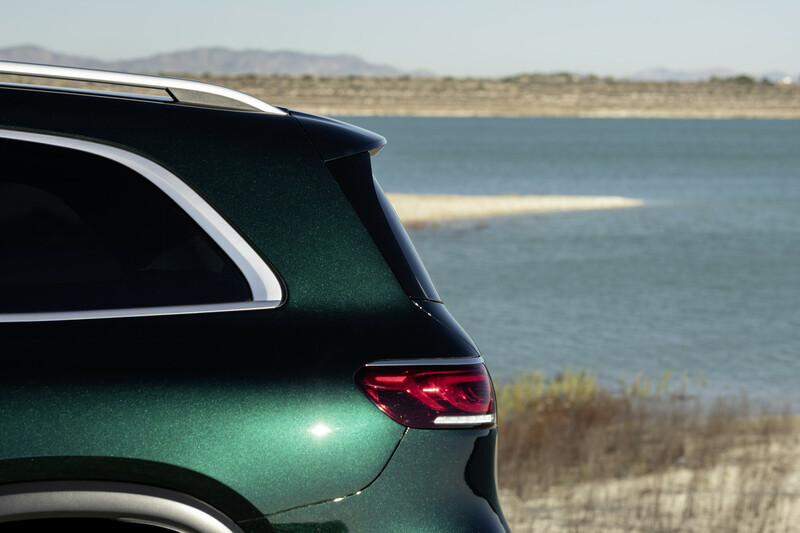 The flagship "S Class of SUV's" gets refreshed in New York! 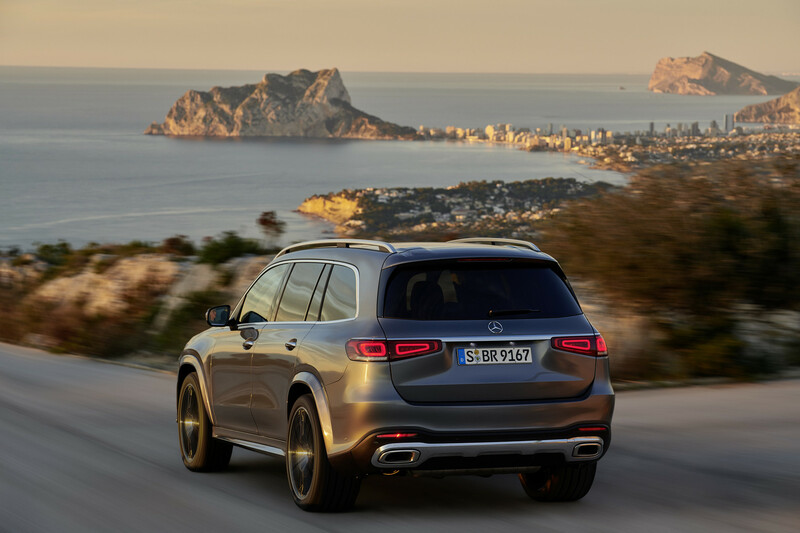 Full-size SUV’s sell well in the US. 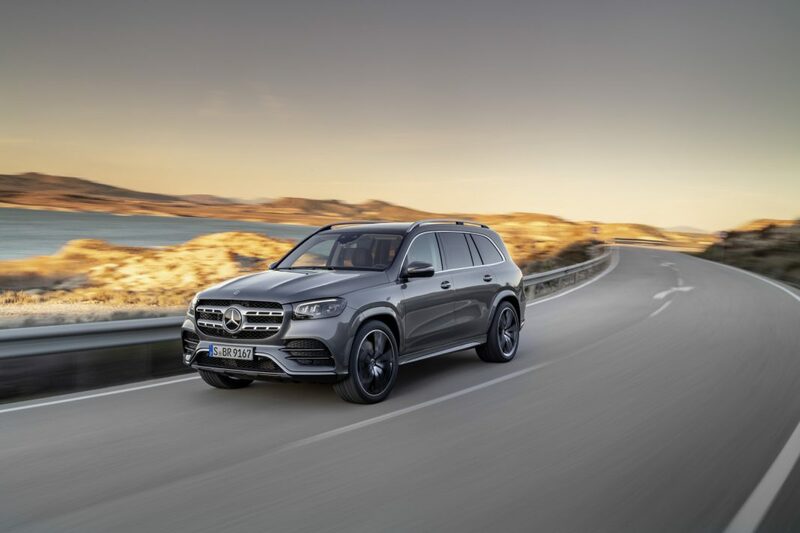 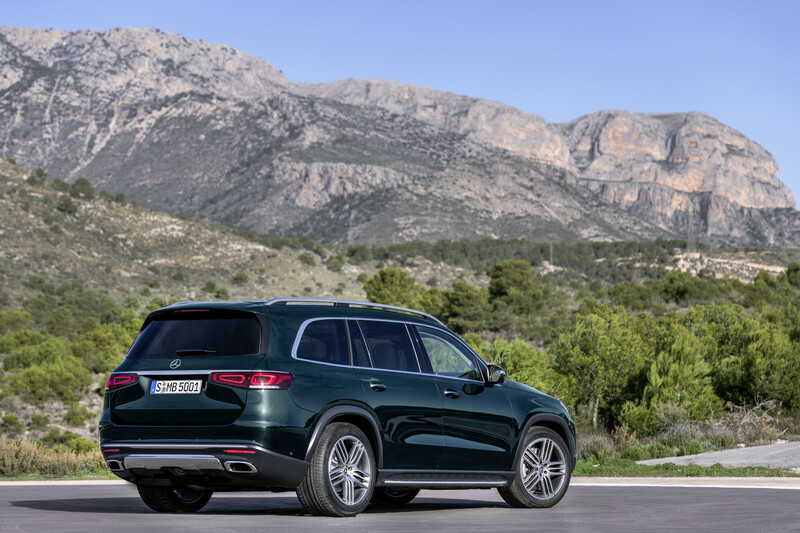 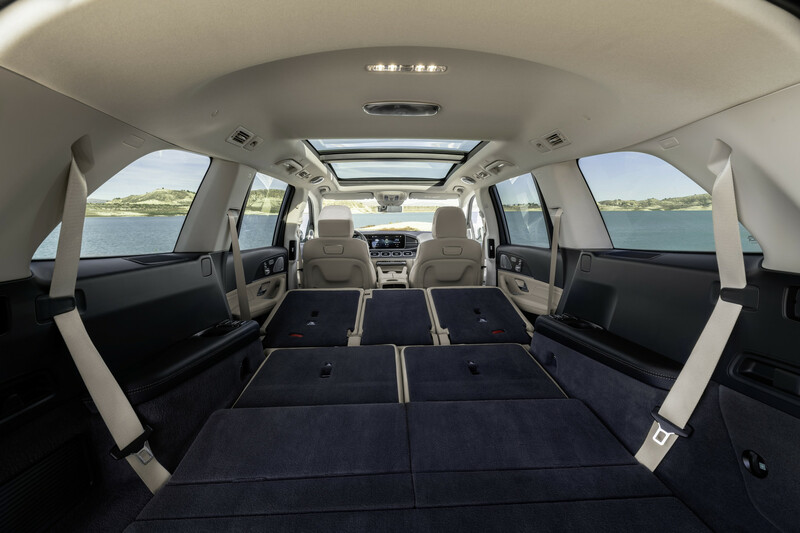 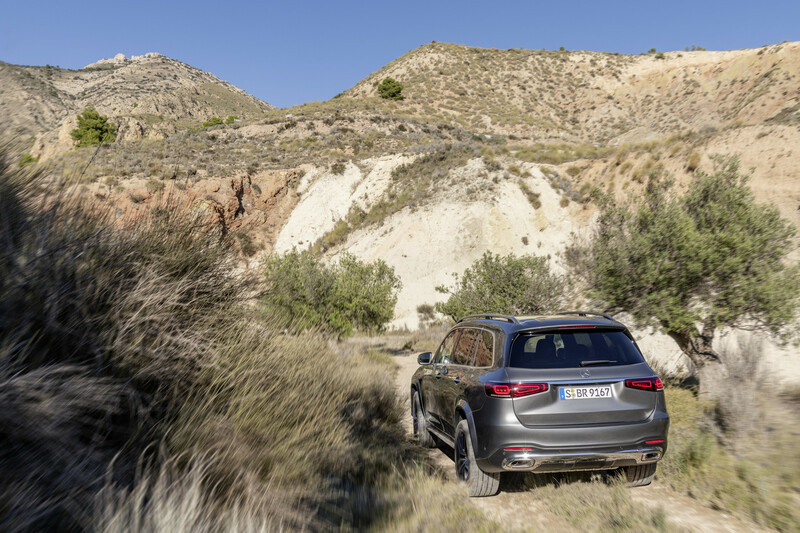 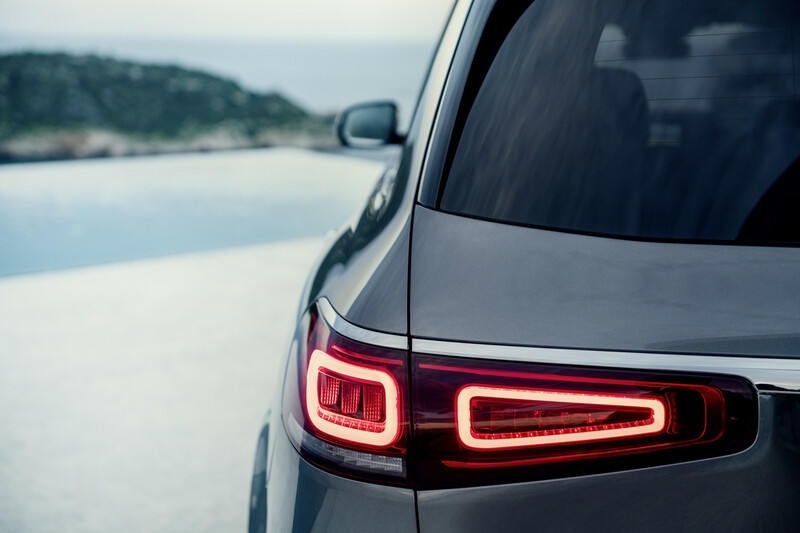 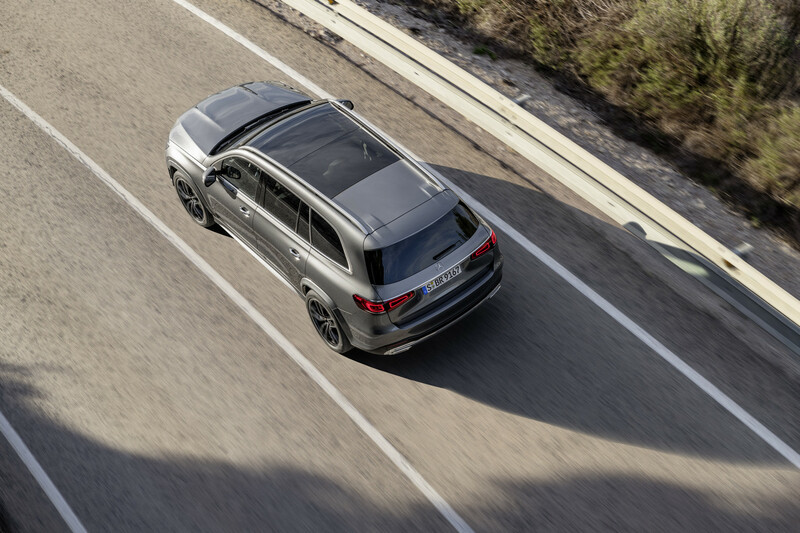 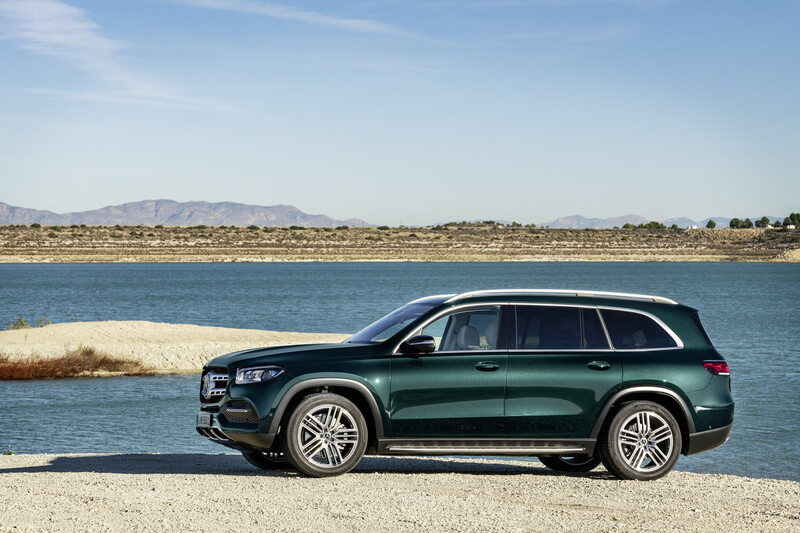 This is why Mercedes-Benz have chosen the New York Auto Show 2019 as the stage to debut the second generation Mercedes-Benz GLS. 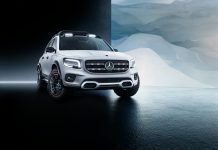 The US is likely to be the biggest market for this particular SUV. 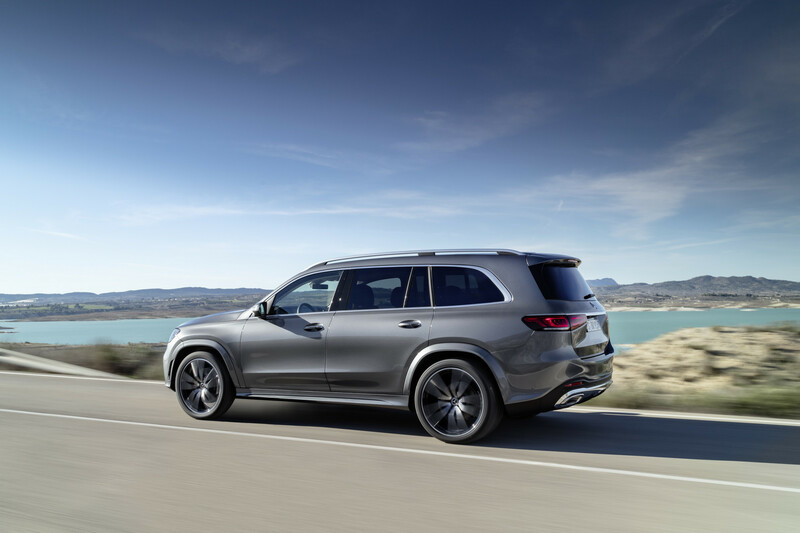 Indeed, the first generation GLS sold very well stateside. 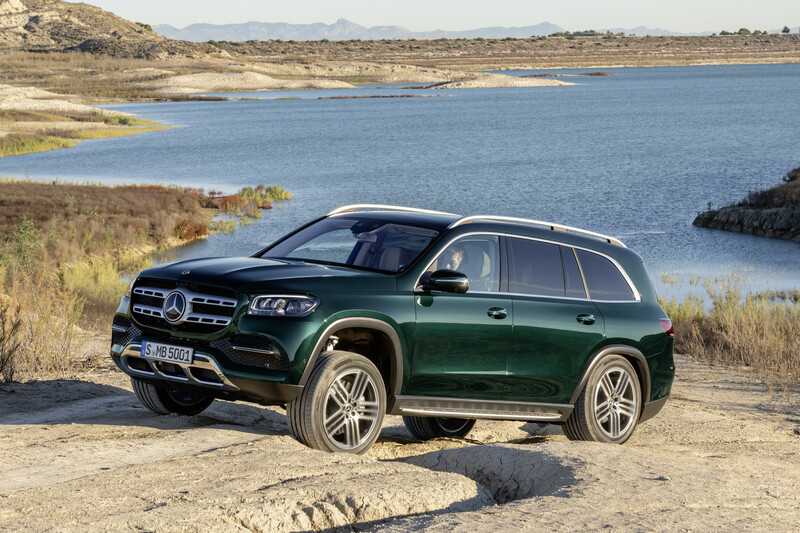 The updates applied to the Mercedes-Benz GLS could be predicted. 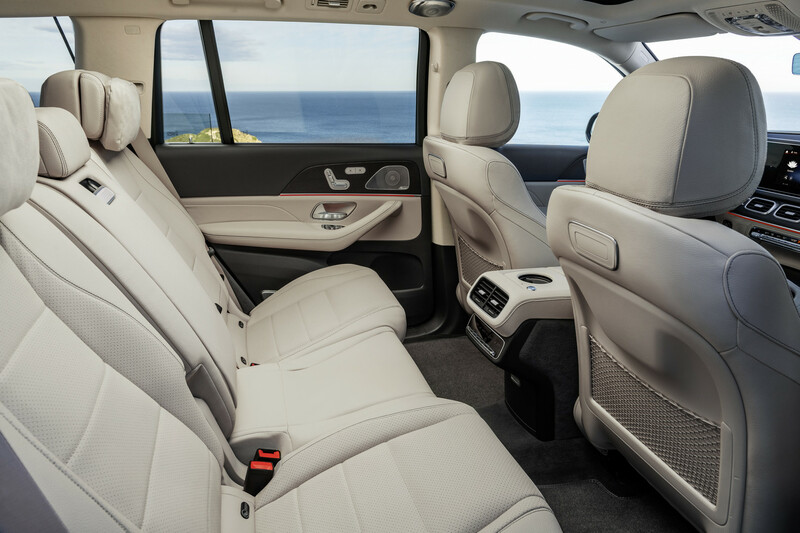 The silhouette remains recognisable with small changes to increase comfort and space. 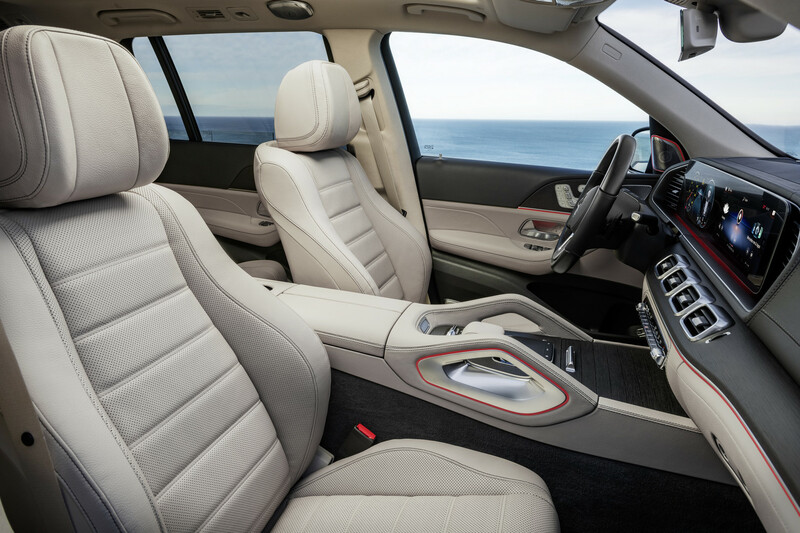 The interior gets the latest infotainment system, MBUX, and the range debuts with new engine options. 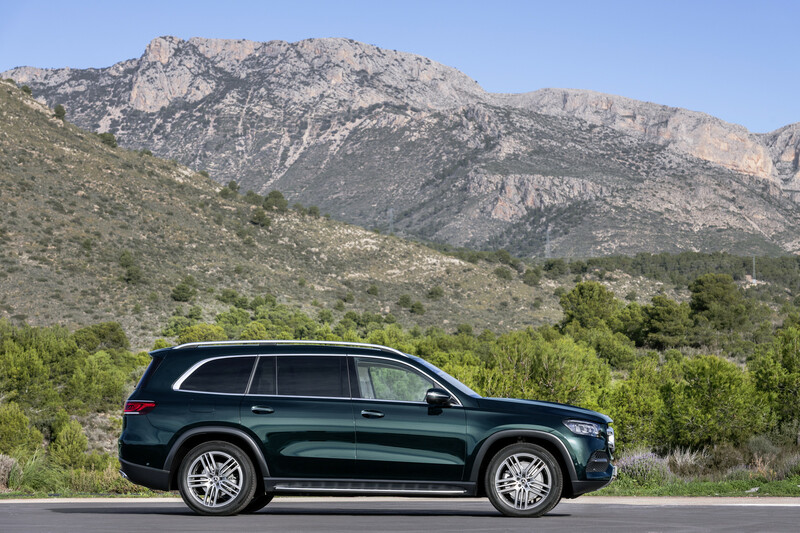 The Mercedes-Benz GLS grows in size with a 60 mm longer wheelbase. 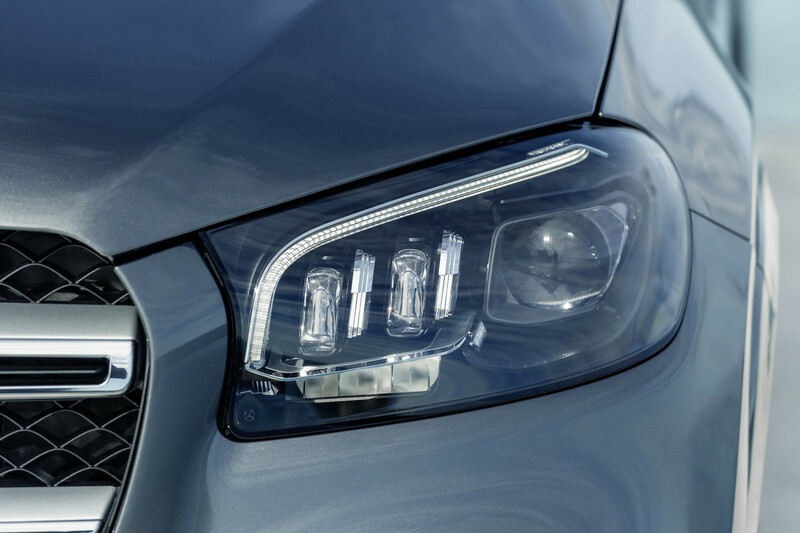 Those dimensions translate to a 77 mm longer body and an additional 22 mm in width. 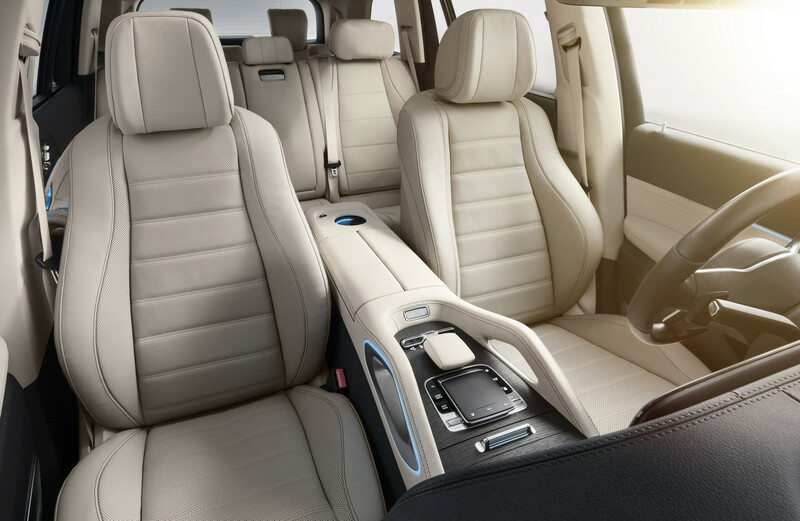 Space inside has grown for second row occupants while the three-row layout offers either seven or six seat layouts. 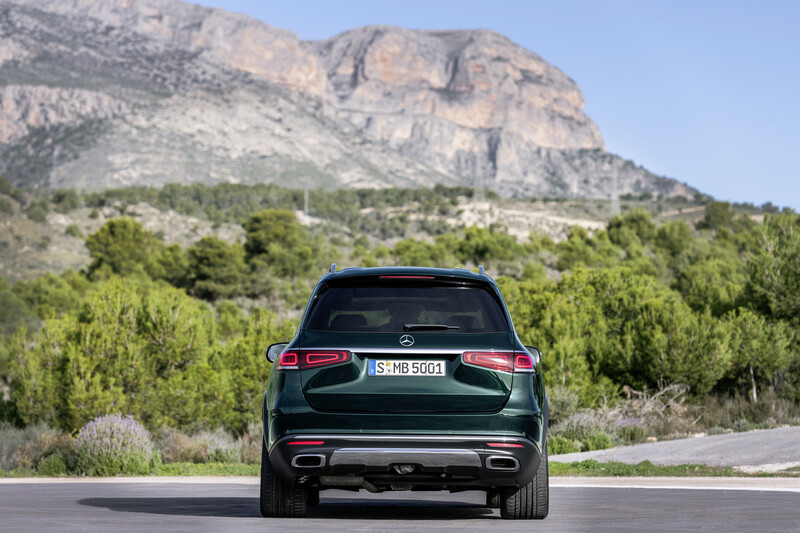 The boot space, with the third row collapsed into the ground, is now in excess of 2,400 litres. 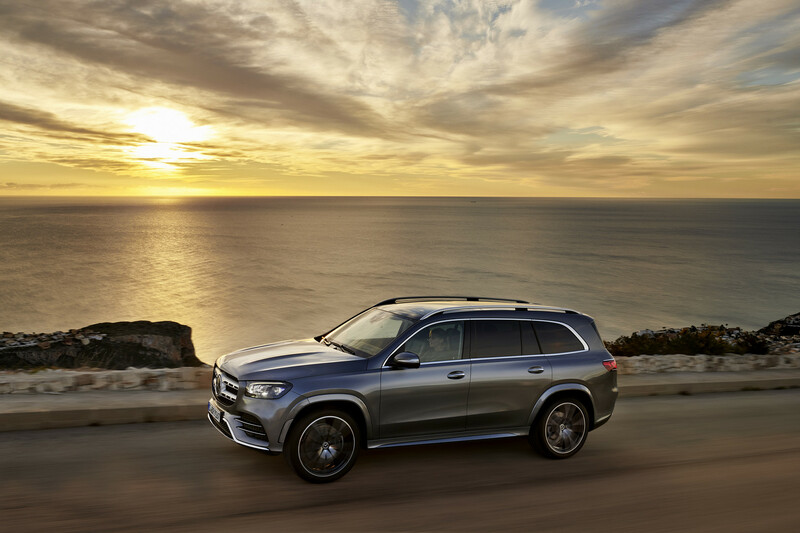 Being the “S-Class of SUV’s”, the Mercedes-Benz GLS comes kitted out with the latest technology. 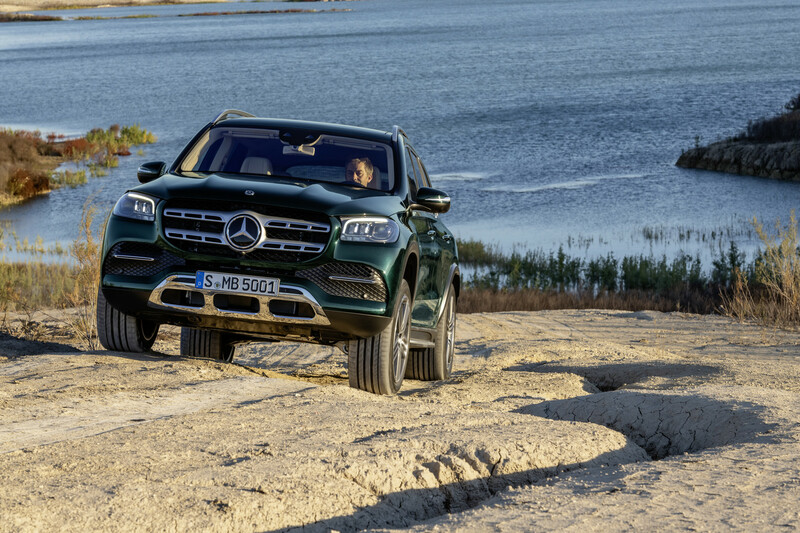 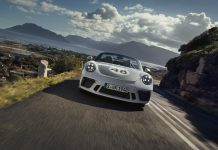 The chassis, for example, uses E-Active Body Control which is hooked up to the 48-volt system to control body handling characteristics. 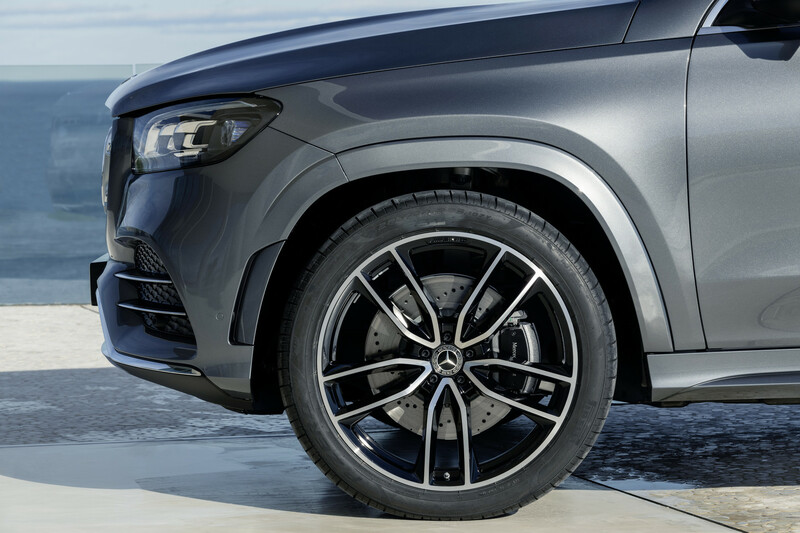 Coupled to this is the gratuitous Carwash function which moves the suspension to its highest system, reducing tack width, fold the exterior mirrors, supresses various sensors and closes the side windows and sunroof. A new model has also debuted, the GLS 580 4MATIC comes equipped with a ## V8 engine featuring Mercedes-Benz’ EQ Boost, 48-volt system. 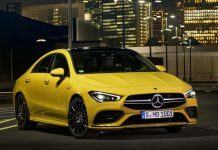 It puts out 489 hp and 700 Nm of torque with a further 250 Nm of torque and 22 hp available through the short-term EQ Boost system. 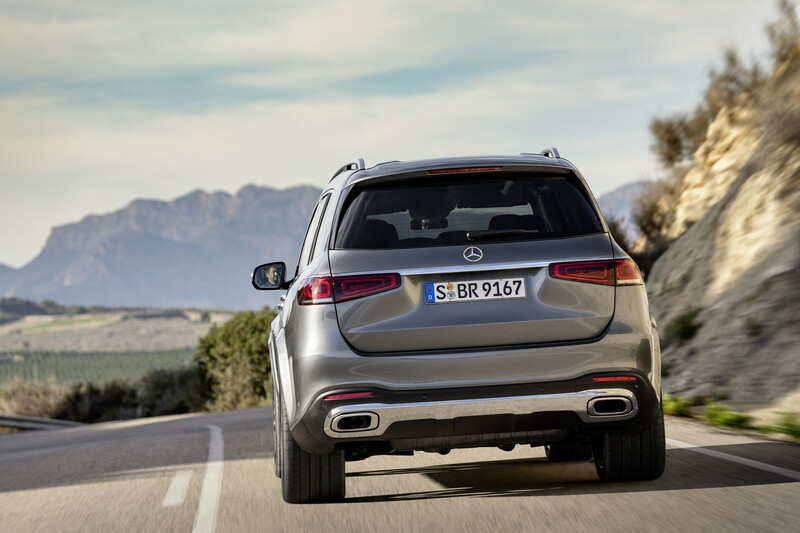 An integrated starter-generator is responsible for the hybrid drive and for energy recuperation. 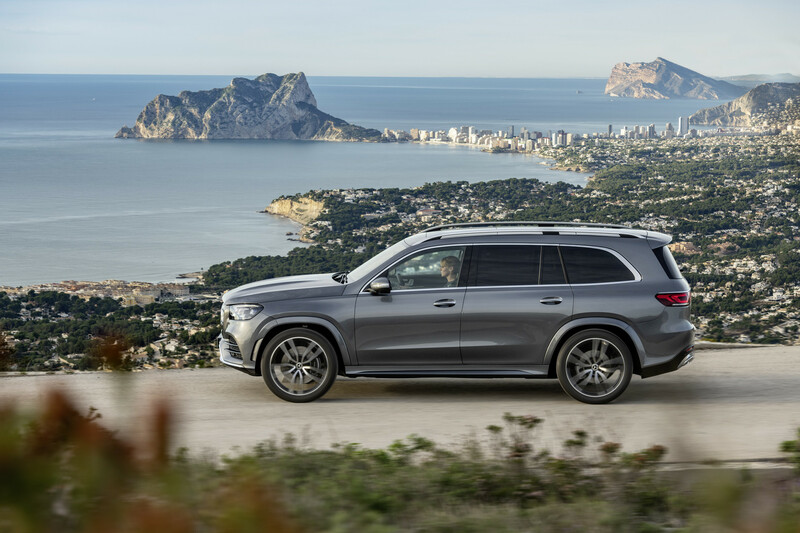 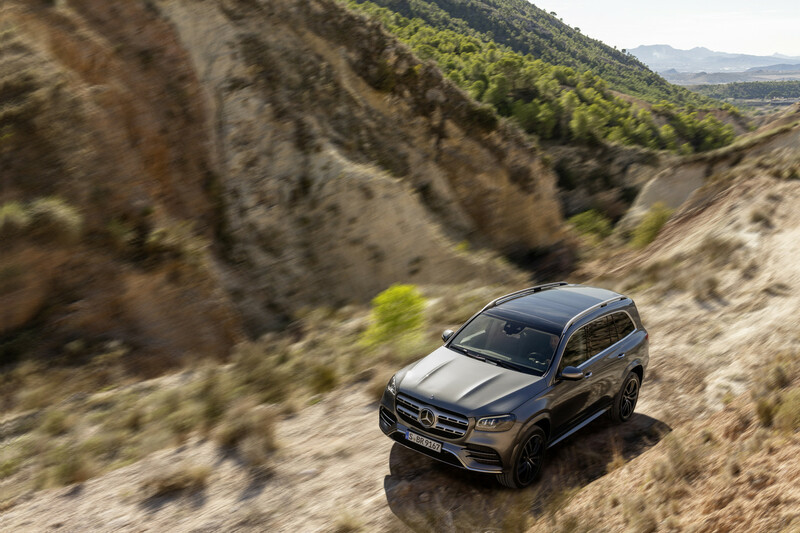 The GLS is also offered as a GLS 450 4MATIC with the same EQ Boost technology applied to a six-cylinder inline engine (367 hp and 500 Nm of torque). 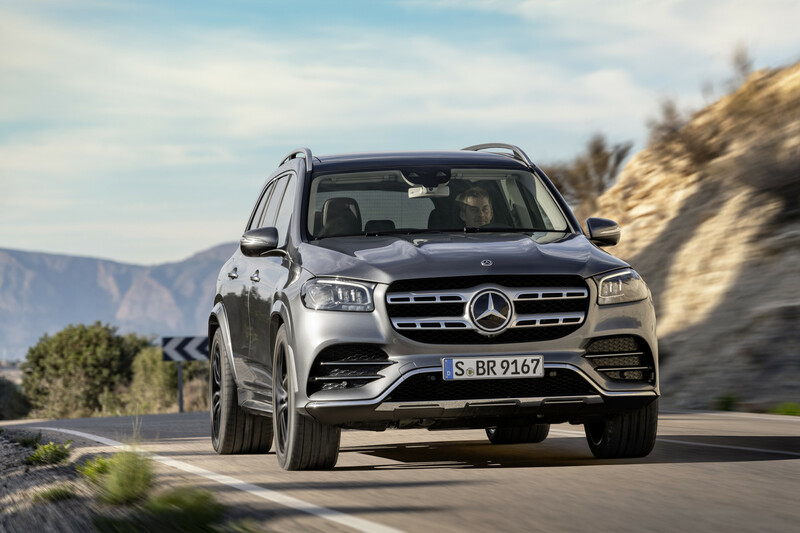 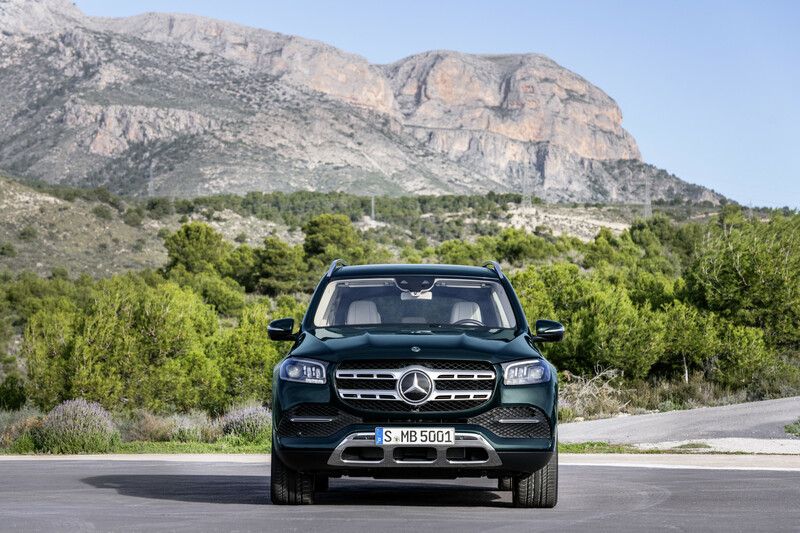 In Europe, Mercedes-Benz will offer a familiar six-cylinder in-line diesel engine in the form of the GLS 350 d 4 MATIC (286 hp and 600 Nm of torque) and GLS 400 d 4MATIC (330 hp and 700 Nm of torque). 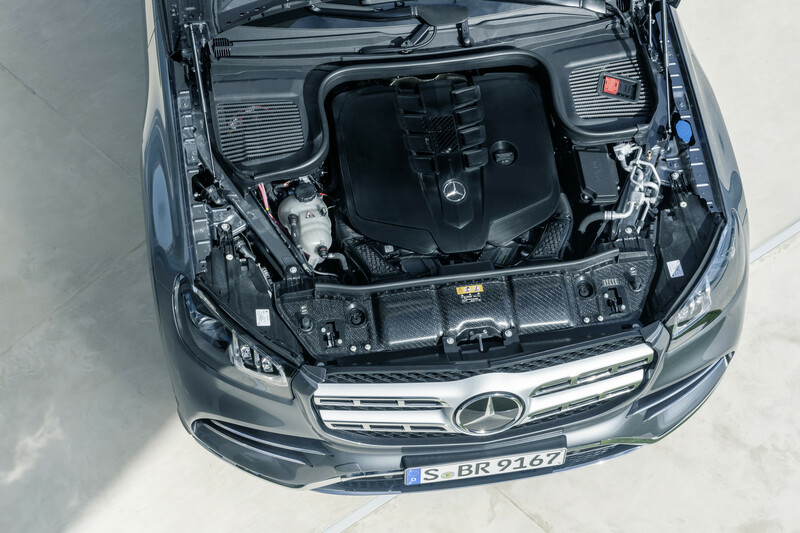 Both engines are Euro 6d- standard compliant. 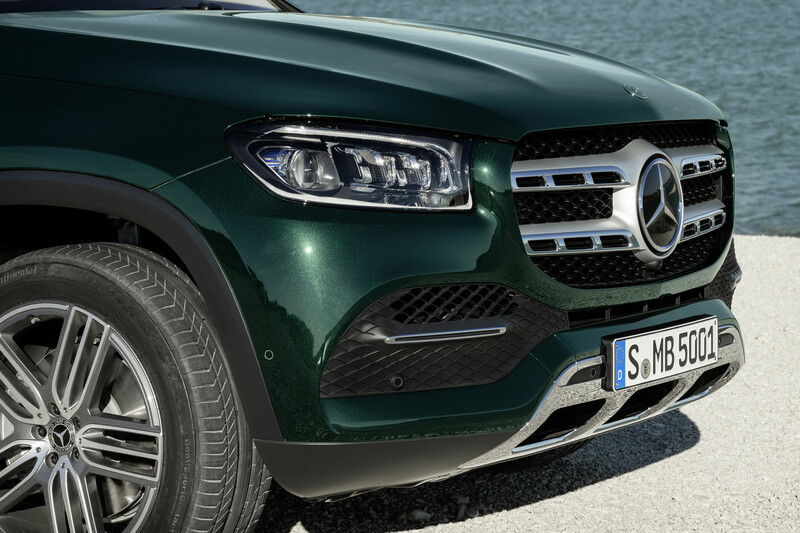 That MBUX system sits pride of place in both the front and second row. 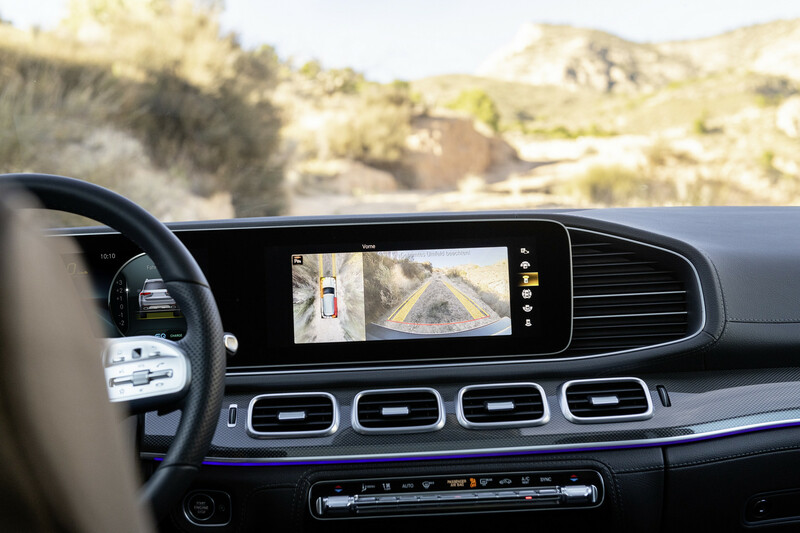 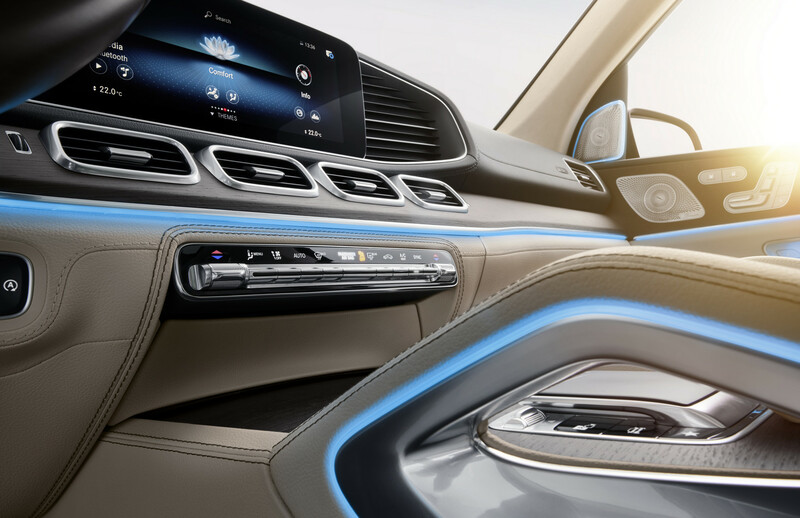 The rear comfort package extends the infotainment system to the rear through a 7-inch Android tablet which gets its own dedicated docking station in the second row centre arm rest. 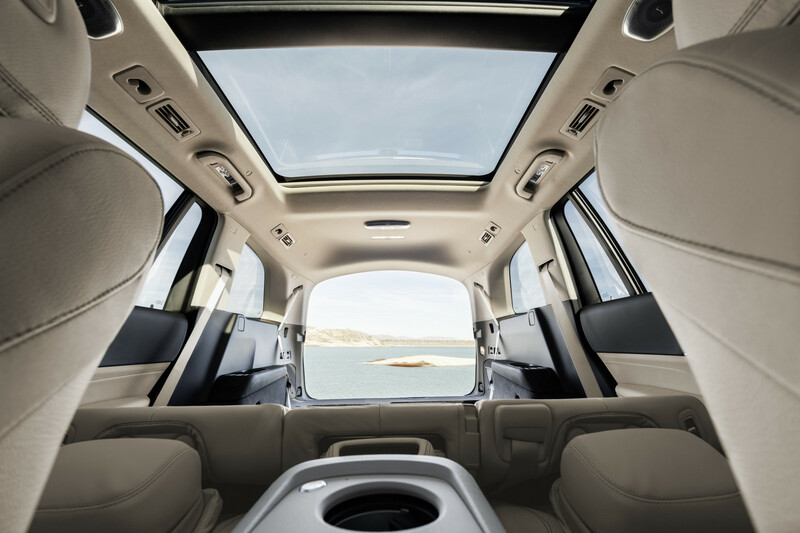 From here, the user gets maximum control of the rear seat entertainment, radio, TV, media and web browsing. 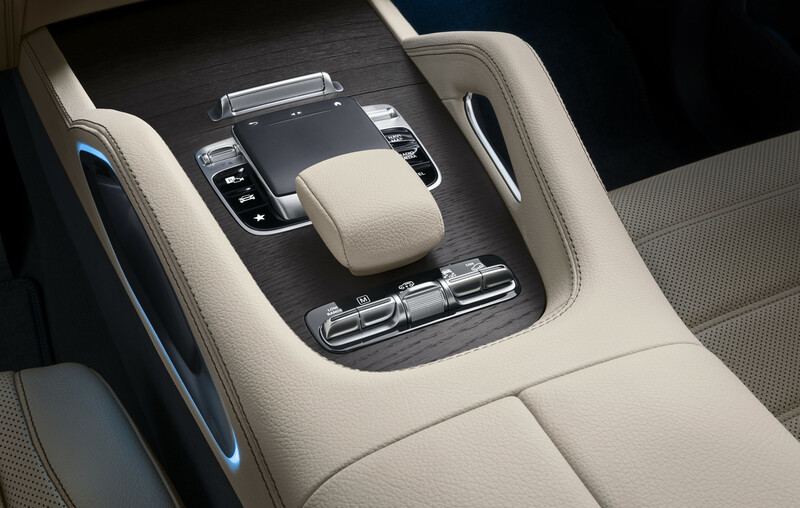 The MBUX system fitted to the front is the most advanced yet with two 12.3 inch screens. 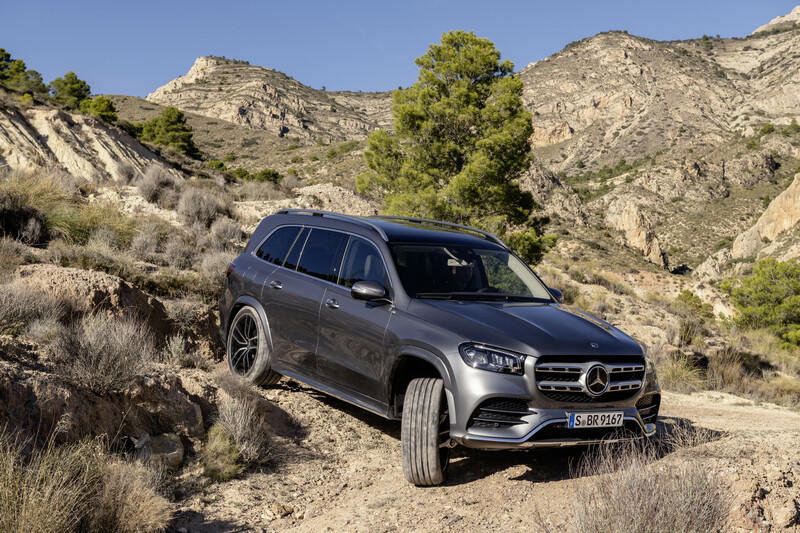 We are currently hearing more about the new Mercedes-Benz GLS. 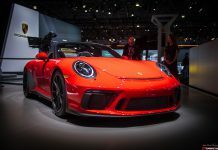 Feel free to check out our social media pages and check back to our front page for more from the official unveil in New York!